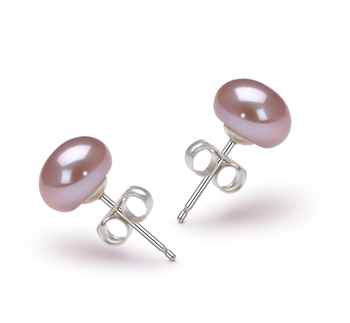 Pretty in Pink or Pink in Pretty, whatever what you want to say it fine, the point is these are very classy and elegant earrings. Designed with button shaped AAA earrings, they are nicely sized and fit comfortably against the ear. 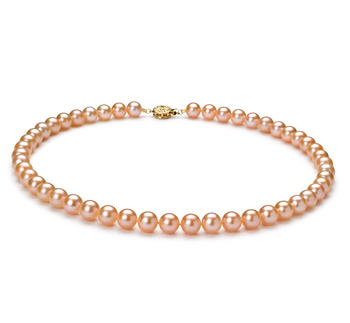 The soft reflection of the pink color and your natural skin tone will play off each other with the mirror like AA luster in the pearl. 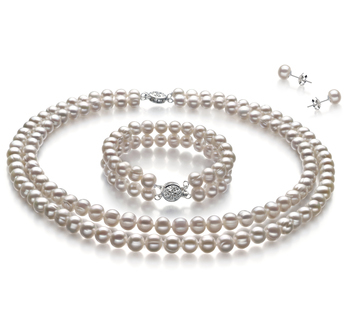 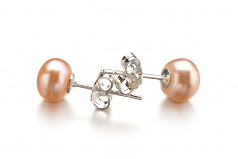 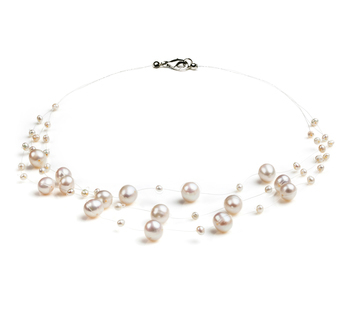 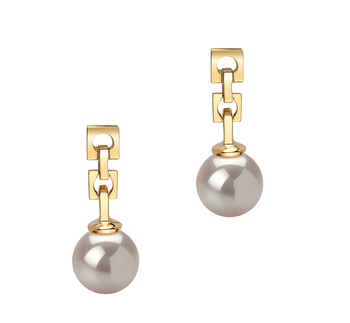 Glimmers of sparkles will shine over the pearl making it shiny and elegant. 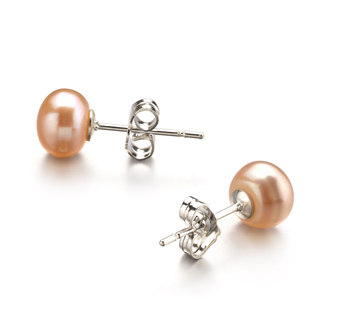 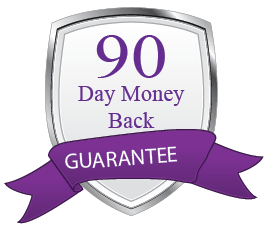 Each earring is set on elegant stud posts with butterfly backings for a secure and comfortable fit.